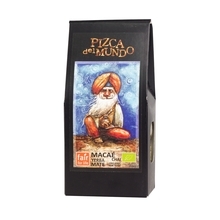 Yerba mate is a traditional Indian energy drink. 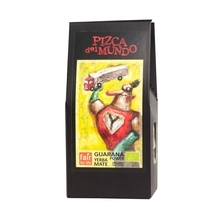 It contains caffeine, antioxidants, vitamins and mineral salts. 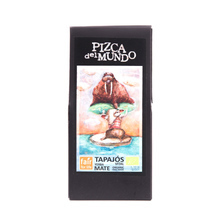 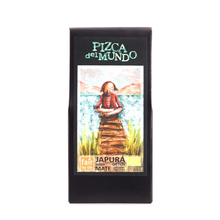 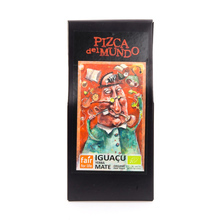 Why is yerba mate from Pizca de Mundo that special? 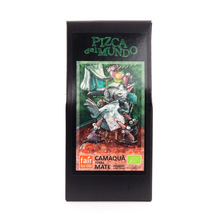 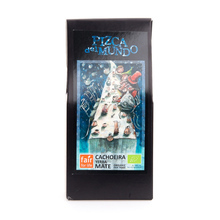 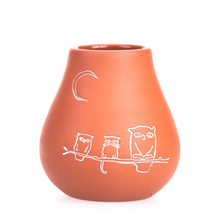 It's ecological, has a Fair Trade certificate, does not contain dust, is very light in taste and strongly energetic, still tastes great after few pourings and does not consist of any fake aromas. 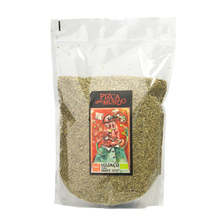 yerba mate 100 g 500 g Sort by: Price (Low to High) Price (High to Low) Product name a - z Product name z - a Highest rate Lowest rate New in!